It’s finally happened, folks: the Trump Administration is nominating someone for a long-vacant Democratic seat on the Securities & Exchange Commission, with potentially profound consequences for corporate governance and SEC regulatory policy. As expected, President Trump will nominate Allison Lee. Lee’s name has been floating around as the likely nominee since last summer, although for whatever reason the Trump Administration didn’t get around to announcing Lee’s name until Tuesday. Lee previously worked at the SEC from 2005 to 2018, including a stint as counsel for former Democratic commissioner Kara Stein, who stepped down from the SEC in December. So essentially, Lee would replace her former boss. If confirmed, Lee would serve until 2022. Lee also worked in the SEC’s enforcement division, including cases against JP Morgan and Credit Suisse related to mortgage-backed securities that imploded during the 2008 financial crisis. Since Lee left the SEC, she’s been slumming it as a lawyer in private practice and teaching corporate law at universities in Europe. Lee will still need Senate confirmation, although that seems likely. We don’t know exactly when the Senate Banking Committee will schedule a hearing and (presumably) bless her nomination, but unless some political surprise happens, Lee will get onto the SEC sometime later this year. Fun fact: Lee is married to Robert Brown, a member of the Public Company Accounting Board — which the SEC oversees. So while I’m sure they know how to keep professional business separate, we might see Lee recuse herself from PCAOB business from time to time. 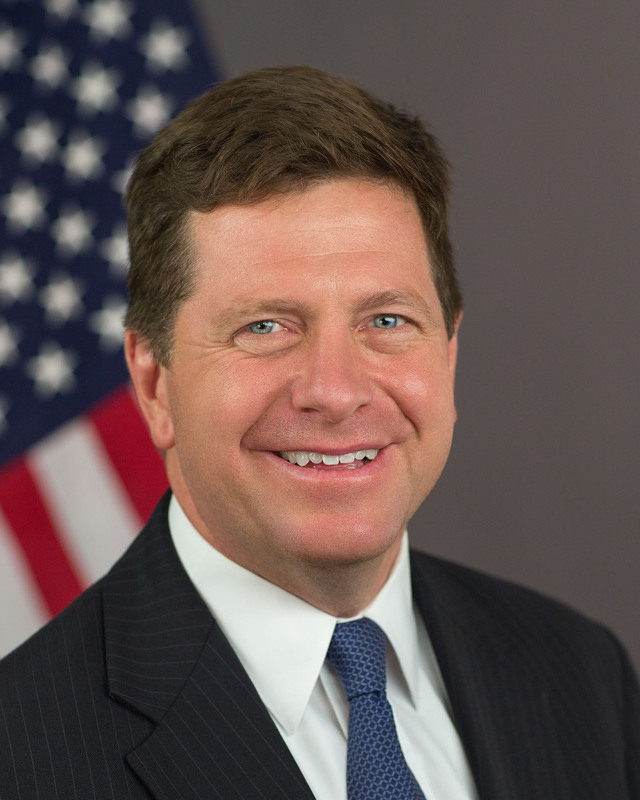 Assuming Lee wins confirmation, that could give SEC chairman Jay Clayton considerably more power on questions about enforcement penalties, SEC policy, and other politically contentious agency issues. Lee and fellow Democratic commissioner Robert Jackson would be on one side; Republican commissioners Hester Peirce and Elad Roisman would be on the other. That would leave Clayton right in the middle, able to vote either way and break partisan ties as he sees fit. That’s exactly where an SEC chairman wants to be. That statement would be true, except for the part where Trump nominating Lee invalidates its premise. So enforcement actions like the $25 million penalty against Cognizant Technologies for FCPA violations; or the $16 million penalty against Hertz Corp. last December for sloppy accounting practices that led to a restatement — in the usual five-commissioner world, assuming the usual partisan splits, Clayton will be able to force the outcome he wants. More interesting for compliance and audit professionals will be the broader changes to SEC policy that Clayton might then be able to press. Amendments to the whistleblower awards program; exempting more companies from Section 404(b) of SOX compliance; reduced quarterly reporting requirements — what would those proposed reforms look like in the final version? Pretty much whatever Clayton wants them to look like. Clayton claims to be a political independent, and to my observation, that’s kinda sorta true. At least, it’s as true as one can expect from an SEC chairman nominated by a Republican president. In speeches Clayton gives, and especially in debates or panel discussions he has with others, you can see that he listens, and accepts that other people might have opposing views worth considering and accommodating. Sure, he might still forge ahead anyway with with ideas Democrats find distasteful, but that’s politics. Clayton is light years ahead of many other Trump Administration nominees, who act like they’re the second coming of Ayn Rand and know better than everyone else. So let’s see how Lee’s nomination proceeds, and what that might mean for SEC dynamics once she’s on board. It will keep things interesting, that’s for sure.